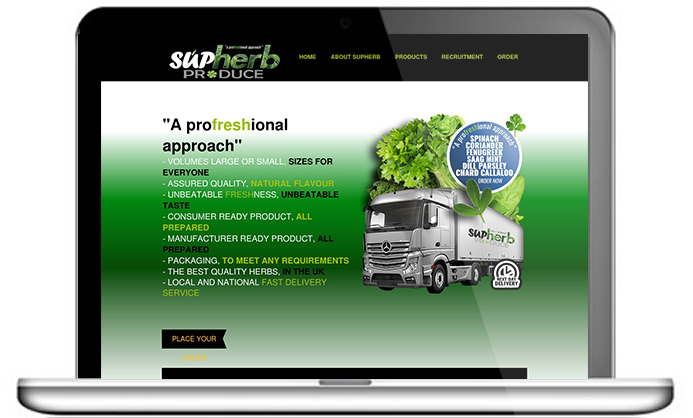 We deliver to thousands of stores throughout the UK and Europe in precise timing to maximise the freshness of our herbs for consumers. Our plants are carefully matured by our experts throughout the year and delivered to you fresh on time ready to eat. We use the best modern techniques for storage, handling, and merchandising fresh conventional and authentic herbs. We provide the following herbs: SPINACH, CORIANDER, FENUGREEK, SAAG, MINT, DILL, PARSLEY, CHARD, CALLALOO. Please contact us for further information and orders.